Your guests make snap judgments about the health and cleanliness of your facility, and nothing reinforces the truth about cleanliness and concern for a guests comfort than a coat of fresh paint in restaurants & food service areas. In the competitive hospitality industry there is always a newer facility going up or a complete renovation, taking place right in your backyard. Maintaining your status as a premier facility means demonstrating your high standards to regular customers. Fresh paint is one of the most visible and economical ways to say we’re number one. Like other hospitality facilities, the interior and exterior in active restaurants can take a beating. You and your employees just don’t see the day-to-day, minute effects of regular wear and tear on surfaces like your customers do. And, even the best maintenance crews miss spills and stains. 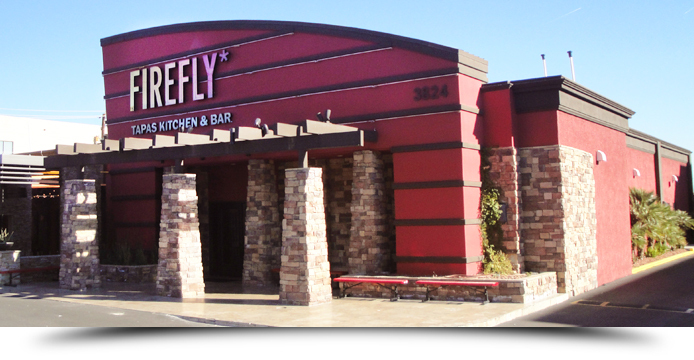 Accumulated blemishes detract from the decor and compromise the good food and attentive service. Your restaurant is an extension of your patrons’ kitchen, a place to enjoy and be most comfortable. Make sure you high standards include the paint on the walls in dinning rooms, rest rooms or front entrance, any place your customer can see is a point on which you will be judged. 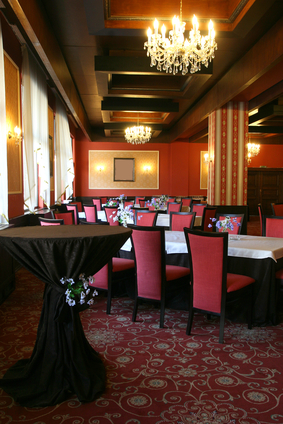 Let AllPro paint your grand ballroom and make it ready just in time for your next event. Kitchens and other staging areas say a lot about the kind of operation you run. Much like the work we do inside Churches and Schools, big meeting rooms present special challenges. Our crews have done jobs similar to yours many times before. We can prepare and paint a room and get it back in “revenue generating” condition without missing a beat. In other circumstances we can do our work in stages around the scheduled functions of that particular room. AllPro Painters is ready to handle any of your residential or commercial painting projects. Our professional painting contractors offer the best painting and customer service in Las Vegas and southern Nevada. 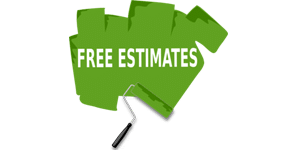 Contact AllPro today for a free estimate on your project!